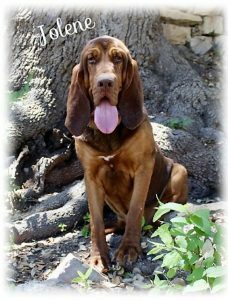 Jolene is a 5th generation pup from our original lines started from Shiner & Bo. She also holds lines from our beloved Bama and now from Hub as well. She is just as beautiful as she is smart. She absolutely loves the water and is fearless. We are expecting great pups from her some day.